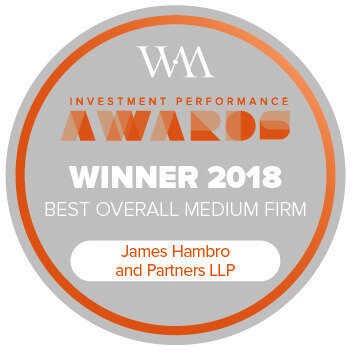 An independently-owned wealth management group that combines professional financial planning and investment management expertise to deliver a comprehensive client service. 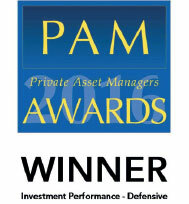 The most important objective of wealth management is providing peace of mind. We look after the needs of individual private clients, their families, financial advisers and charities. Our business has been built on personal service, clear communication and strong investment performance. We listen to your specific circumstances and shape our services to meet your ambitions. You have a direct relationship with the people planning your finances or managing your money, and can talk to them whenever you require. Our wealth planning and management services bring peace of mind to individuals and families. We listen. We establish your priorities, then create and implement a clear plan to meet your needs and ensure your financial wellbeing. We provide services for a select group of external financial intermediaries. We help improve the efficiency and profitability of your business by delivering a variety of investment services, tailored to complement your core offering to clients. We offer a bespoke service and can tailor portfolios around your distinct ethical requirements without compromising your search for attractive returns. 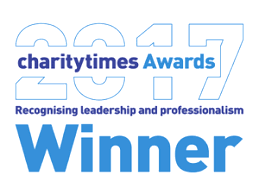 Most partners are charity trustees, so we are sensitive to the organisational challenges you face. 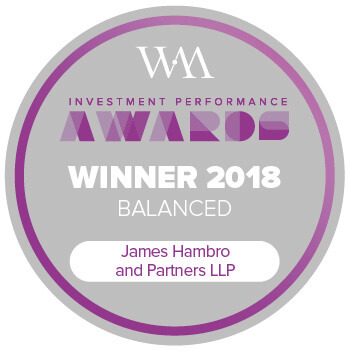 A series of awards reflects not just the investment returns James Hambro & Partners has generated for clients but also the quality of our service.